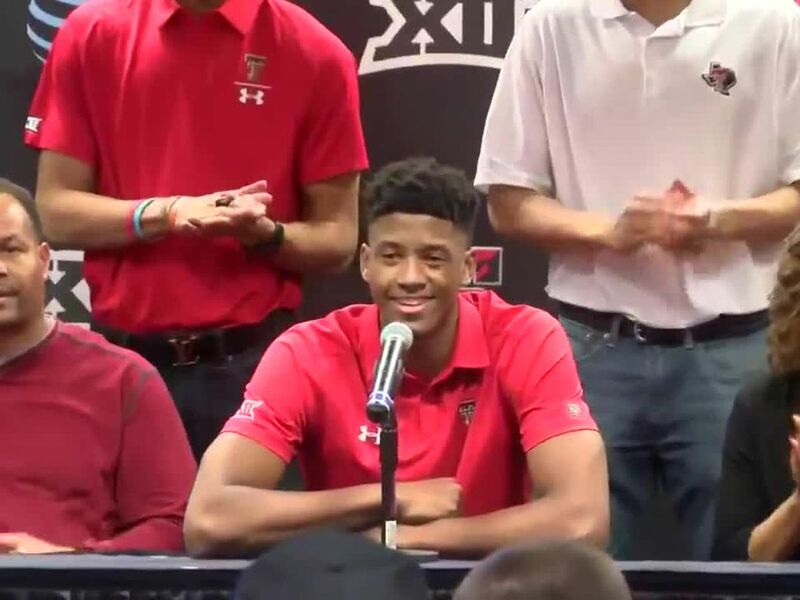 LUBBOCK, TX (KCBD) -The Red Raider baseball team has high hopes for 2019 and they landed in another preseason poll in the top five, slotted at No. 4 in the USA Today Coaches Poll. 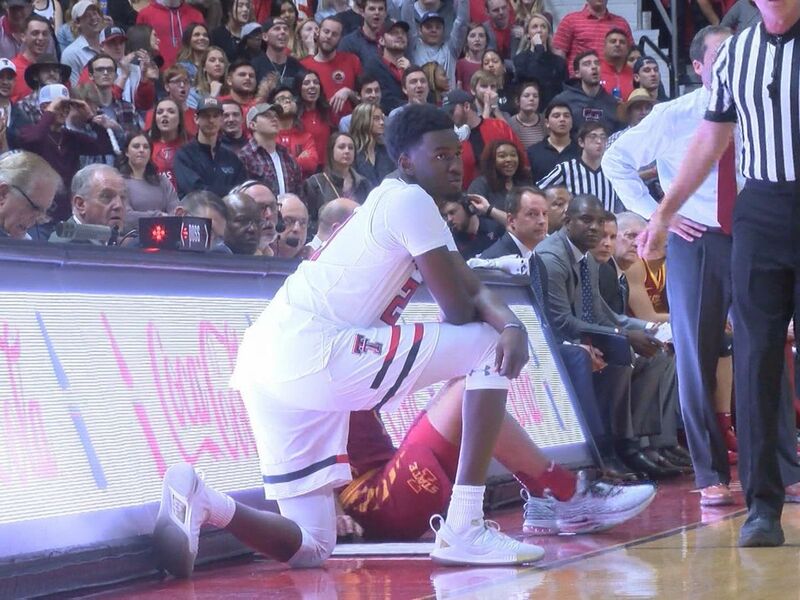 It’s the fourth preseason rankings to have Texas Tech in the Top 5. 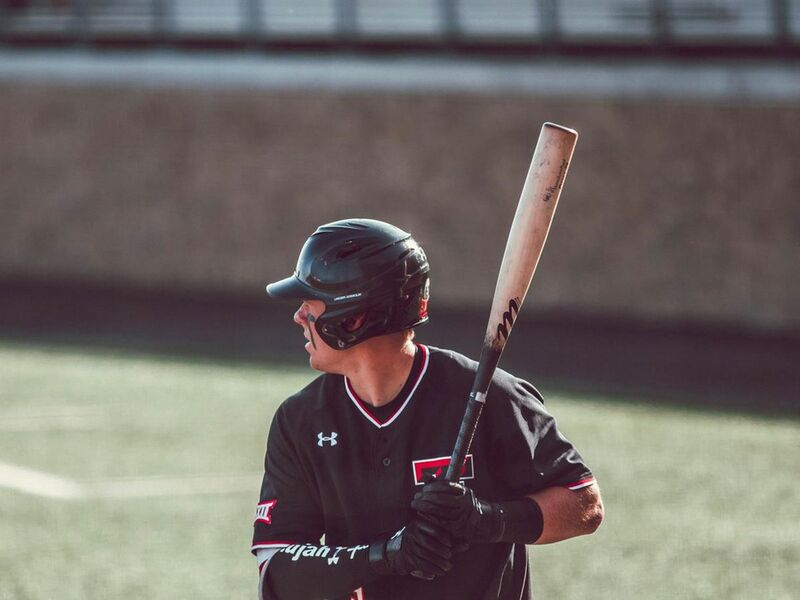 The Red Raiders are third in the D1 Baseball poll, fourth in the Collegiate Baseball Newspaper preseason rankings and fifth in the Perfect Game rankings. 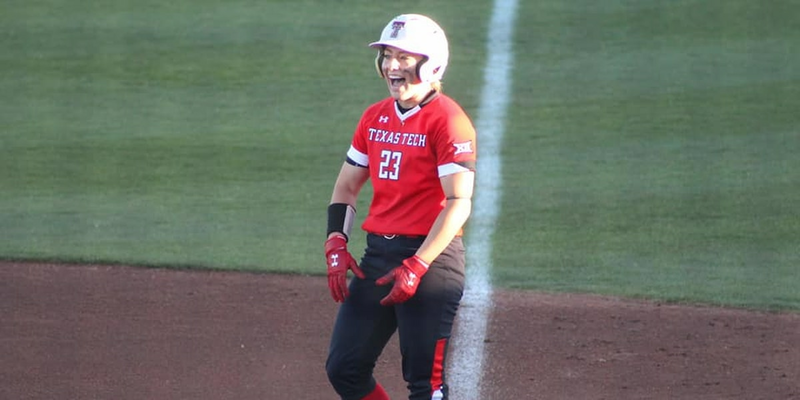 Sixteen letter winners are back from a Red Raider squad that made it to the College World Series in Omaha for the third time in the last five years. 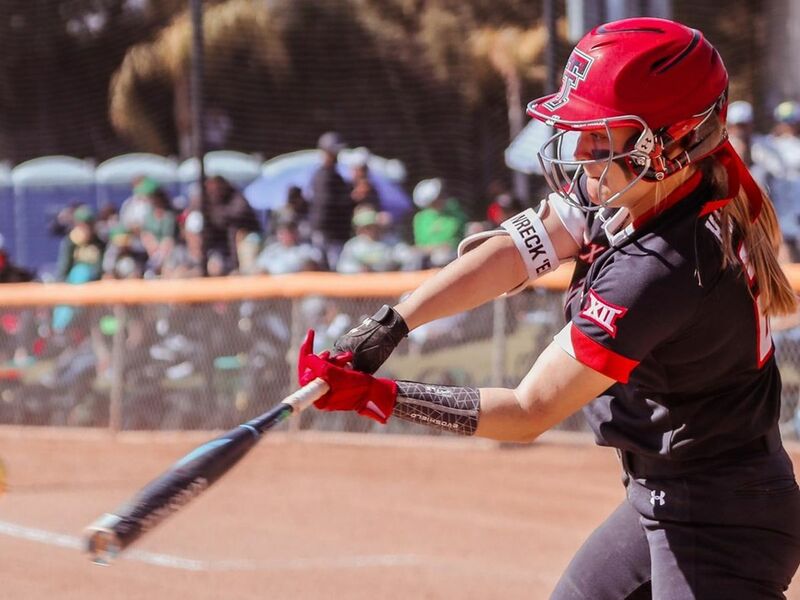 Texas Tech opens the 2019 season hosting the Oregon Ducks in a four game series beginning February 15 at Rip Griffin Park.